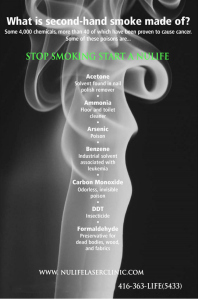 When you first started smoking, you probably smoked occasionally. 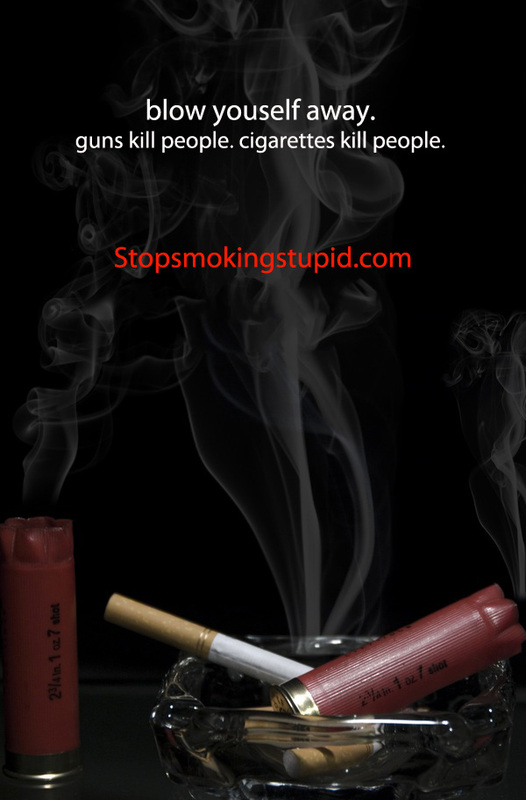 Each puff triggered the release of endorphins; you liked how it made you relax and feel good. 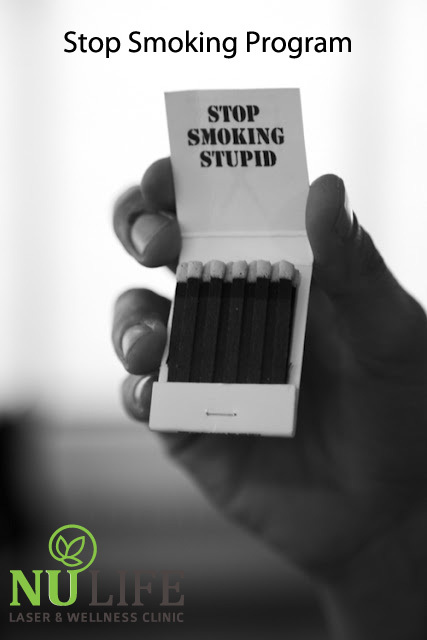 But now, you are addicted, and you need help to quit. 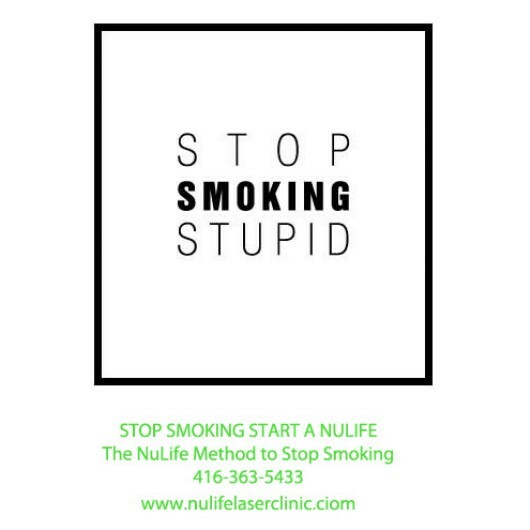 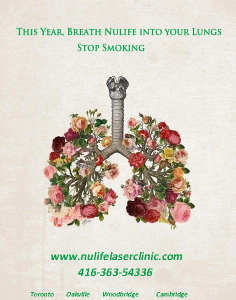 Provided you follow the simple steps and detoxify according to instructions, all you need is a single, One-hour laser therapy treatment to quit smoking…for life. 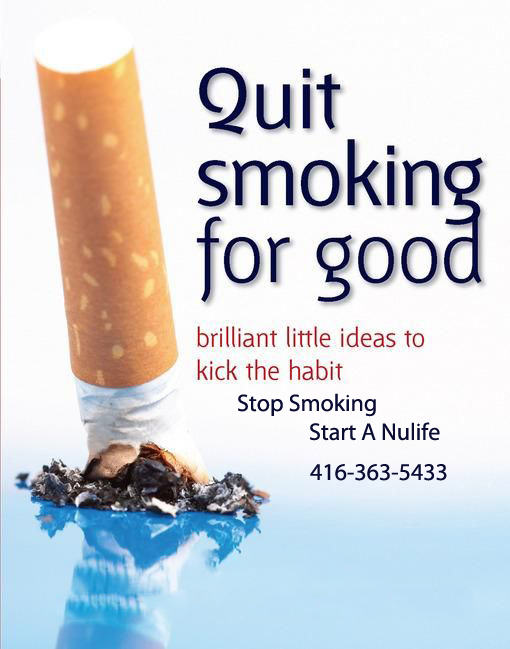 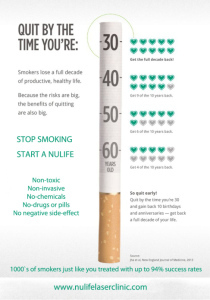 98% of clients are still nicotine free after 1 year!! 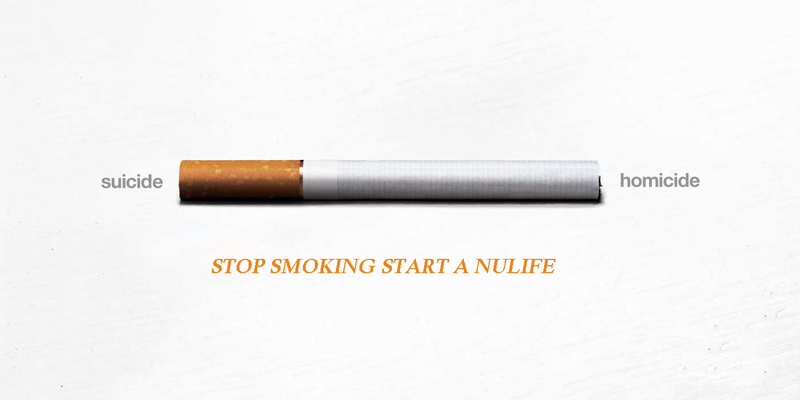 Give us a call or tag someone that needs a NuLife.